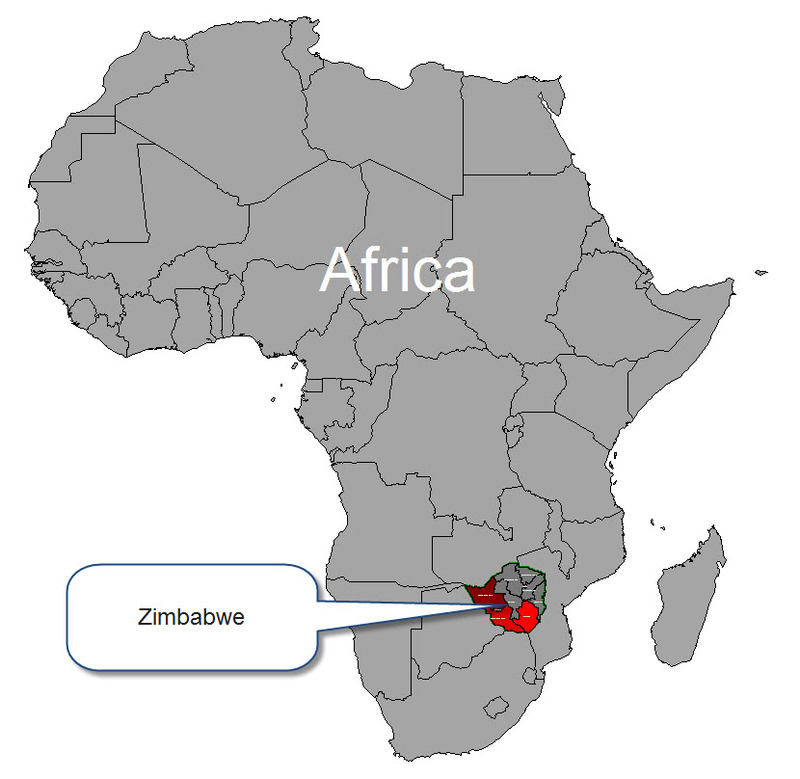 Cross and Cutlass: Please pray for Zimbabwe! I'm in touch with a lovely Christian lady who lives in Germany, and she is keeping me informed about how horrible things are in her country. However, she recently received a letter from a friend who lives in Zimbabwe. I have posted that letter below. We never hear about these things on the news, but there is so much suffering in the world today. Please lift up a prayer for the people in Zimbabwe! It has been almost impossible to follow what has been going on for most of this week. On Monday, Tuesday and Wednesday it was mostly too dangerous for people to venture out of their homes. A three day stayaway called by the Congress of Trade Unions and other civic groups rapidly spiraled out of control on Monday: violent protests, burning vehicles and buildings, looting shops, barricaded roads and vigilante groups running riot in our towns and cities. Many people reported hearing gun shots, helicopters hovering and pillars of black smoke rising. On Monday and early on Tuesday many thousands of messages about what was going on and what people were seeing, flooded social media, along with horrific pictures and videos showing destruction, looting, injured and dead people and a massive crackdown by police and soldiers. By about 9.00 am on Tuesday morning the government ordered the internet to be shut down and then we were in the dark about what was going on, and so was the world. The silence of our phones and computers was very frightening. We had no way of knowing who was in trouble, who needed help, if it was safe to go out, if we’d be able to get back home if we did venture out; if our children at school were OK, if our friends in other parts of the country were OK.
On Thursday and Friday people have ventured out, restocked as many groceries as they can find and afford and about 50% of shops are still closed. In my home town today there are riot police and armed soldiers on the streets, outside the supermarkets that are open and at the road blocks out of town. The sight of armed soldiers in our towns is very un-nerving. There are big gaps on supermarket shelves where goods have not been restocked because delivery trucks have not been coming from Harare. Vegetables and perishable goods are in short supply, there is no bread and we have not had water for a week. During ongoing internet blackouts we are unable to use our bank cards at many outlets as they require internet connections; we cannot pay for essential services, cannot pay wages, cannot contact our families, cannot keep up with national developments. We do not know what next week holds for us, we do not know what tomorrow holds; we do not even know if the internet will still be on by tomorrow morning. The silencing of our voices is very chilling. Please keep Zimbabwe in your hearts, thoughts and prayers in this very frightening time in our country. I will write again when I can and thank you for reading these letters and my books about life in Zimbabwe, until next time, love cathy." Thank you, Pam. I hope my sources send more information soon. I visited Zimbabwe in 2011. My heart breaks for the people and I lift them in prayer as I've tried to follow the news. So many are suffering throughout the world. It's so sad. Thank you Virginia for caring and praying! Lifting prayers for these precious people. My niece has a heart for Africa and has done mission work in Rwanda. These reports remind me of what happened in that country years ago. May God have mercy.